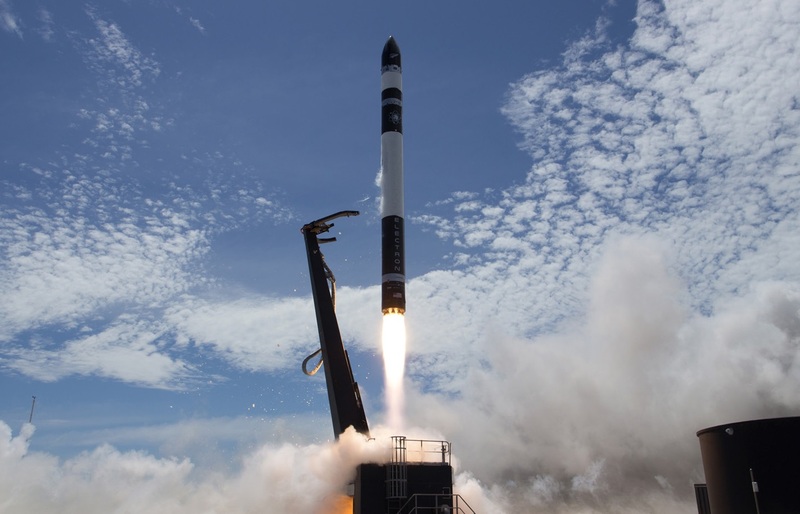 Rocket Lab, the New Zealand-based rocket company that is looking to further amplify the commercial space frenzy, is launching its first fully paid payload atop an Electron rocket tonight — technically tomorrow morning at the launch site. If successful, it will mark a significant new development in the highly competitive world of commercial launches. Update: Sorry folks but not today. The company said it will announce a new target soon, while the launch window remains July 6. Liftoff is planned for 2:10 in the morning local time in New Zealand, or 7:10 Pacific time in the U.S.; the live stream will start about 20 minutes before that. The Electron rocket is a far smaller one than the Falcon 9s we see so frequently these days, with a nominal payload of 150 kilograms, just a fraction of the many tons that we see sent up by SpaceX. But that’s the whole point, Rocket Lab’s founder, CEO and chief engineer Peter Beck told me recently. Just like not every car on the road has to be a big rig, not every rocket needs to be a Saturn V; 150 kilos is more than enough to fill with paying customers and cover the cost of launch. And Beck told me there is no shortage whatsoever of paying customers. For comparison, some missions or payloads will wait literally years before there’s an opportunity to get to the orbit they need. Loading up just a few weeks ahead of time is unusual, to say the least. Today’s launch will carry satellites from Spire, Tyvak/GeoOptics, students at UC Irvine and High Performance Space Structure Systems; you can see the specifics of these on the manifest (PDF). It’s not the first time an Electron has taken a paid payload to orbit, but it is the first fully commercialized launch. Rocket Lab has no ambitions for interplanetary travel, sending people to space or anything like that. It just wants to take 150 kilograms to orbit as often as it can, as inexpensively as it can. Ultimately the plan is to get a rocket lifting off every few days. And if you think that will be enough to meet demand, just wait a couple years.